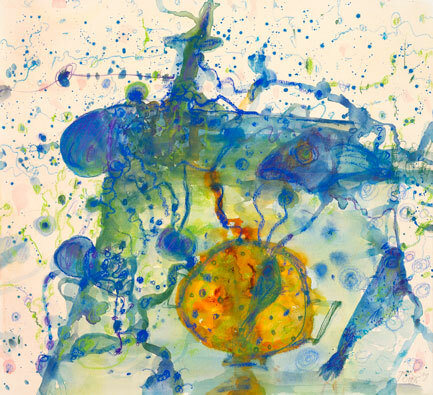 The Bouillabase is a new limited edition print by John Olsen, released October 2010; and to an edition of 40 only, sheet size is52x57cm and slightly smaller than other works, the series of 3 images could work well on one wall. Etching House Lay Buy plan is welcome on just 20% deposit. The Bouillabase print by John Olsen at Etching House.